Looks like I need to add to my collection. 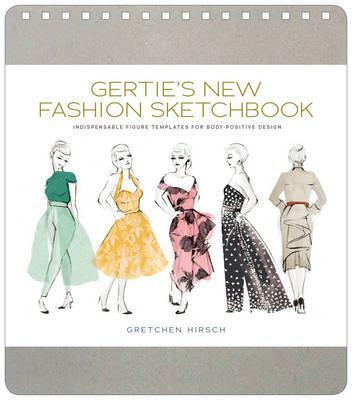 It’s wonderful to have a good idea of the most useful books. 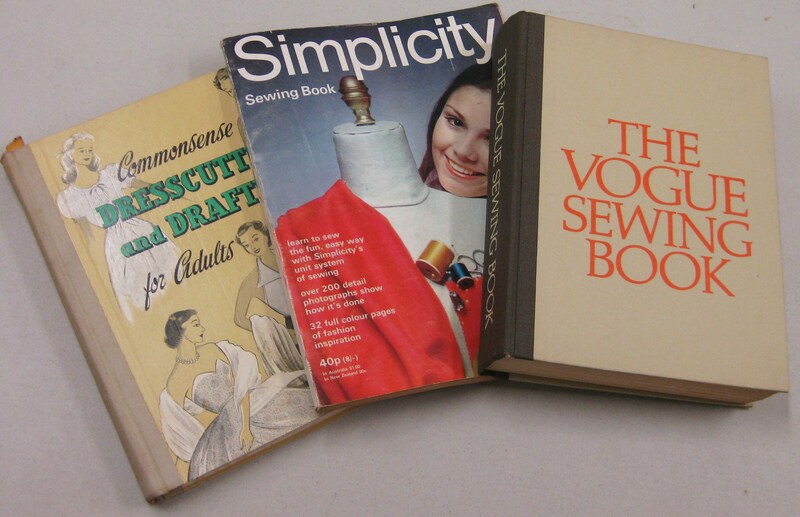 There are so many sewing books published, it can be a daunting task to choose the right ones. Thanks Alison! You and most welcome, Carolyn. Alison, where did you buy Knits For Real People? I purchased it from http://www.bookdepository.co.uk. It is also available from http://www.fishpond.com.au.